The sugar glider (Petaurus breviceps) is one of the marsupials that are not only nocturnal but arboreal. Unique among its ability is that it can glide through the air just like a flying squirrel. 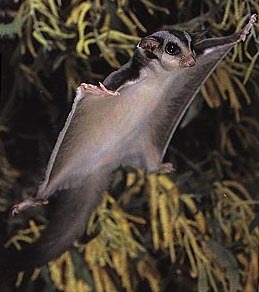 Thanks to the ability such as this gliders can easily find food in trees and also it helps them to escape predators. Like most other marsupials the sugar glider is a native species of mainland Australia. The sugar glider has a long slender squirrel-like body. 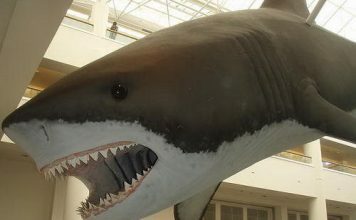 It has an overall length of about 24 to 30 cm (12–13 inches). Male gliders weigh up to 140 grams while females average 115 grams. The heart rate of sugar gliders is 200 – 300 beats per second. It has soft greyish coat but some individuals show yellow-colored body. The belly and throat are creamy in color. Sugar gliders have unusually large eyes which allow the animal to see through the dark in a moonless night. The average lifespan of a sugar glider is about 9 years while the captive gliders live up to 12 years. The maximum lifespan is 17.8 years. They are found just about everywhere in northern Australia including eastern Australia and Tasmania. Gliders also live in New Britain islands, New Guinea, and Moluccan islands. 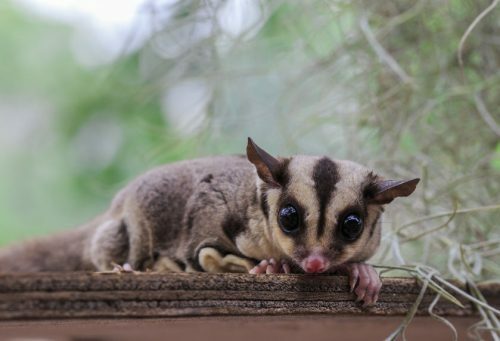 Sugar gliders are likely to make homes in the woodlands and forests. Sugar gliders are thought to drop down 1 meter while gliding. They travel 1.82 meters in a single glide. It is an arboreal nocturnal animal and the glider lives and travel in trees. Sugar gliders typically travel horizontally. 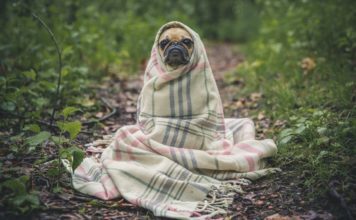 They are able to survive temperatures up to 40o They enter into to a torpor state to prevent heat loss. During torpor gliders conserve energy. The state lasts for only few hours. They are highly social animals. Gliders’ group consists of 7 individuals. The home range is 1 hectare (2.5 acres). Its territory must be abundant in eucalyptus trees. 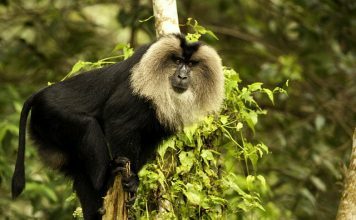 They communicate through chemical odors as well as vocalisations. The sound of a sugar glider is heard more like a barking of a small dog. Sugar gliders are omnivorous animals but in summer they rely on insects. The glider’s diet also consists of arthropods, insects, acacia gum, manna, sap, lerp, honeydew, and nectar from plants. They spend very little time foraging for insects. Instead they wait in their habitats and the insects fly into the gliders’ homes. Every day sugar gliders eat up to 11 grams of food. It means that they consume nearly 10% of their entire body weight. Sugar gliders are thought to feed on small birds, lizards, bird eggs, fungi, pollen, acacia seeds, and native fruits. The breeding occurs in June to November. Male gliders attain maturity in 4 – 12 months while females become mature at 8 – 12 months. The female gives birth to a single joey after a gestation period of about 15 – 17 days. Twins are also born. Joey weighs up to 0.2 grams. The joey spends 2 months in a pouch. It opens its eyes 80 days after birth. Young gliders leave the nest when they are 110-days of age. Male glider does all the job of parental care.